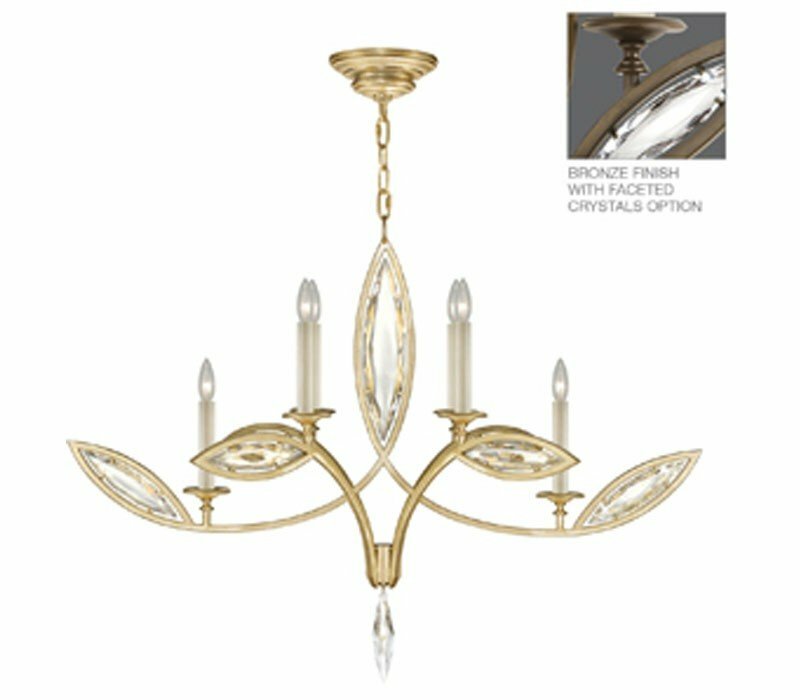 Elegant and graceful chandelier in antique hand rubbed bronze finish with antiqued candlesticks and hand cut faceted crystals. 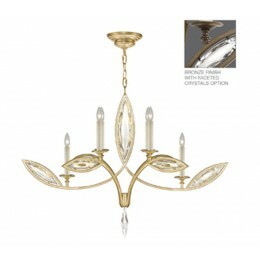 The Fine Art Lamps 844040-32 Marquise collection Chandelier Lighting in Antique Hand Rubbed Bronze uses Incandescent light output and brings Modern style. 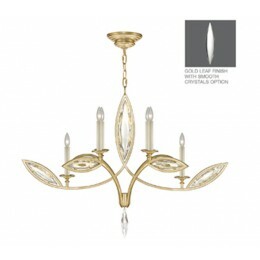 This item is 31"H x 44"W x 25"D. The total wattage is 360 and the voltage is 120 volts. 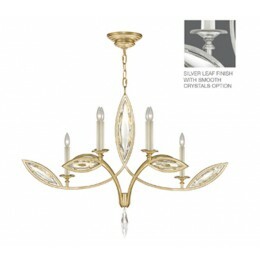 The Fine Art Lamps 844040-32 requires 6 bulbs (not included). 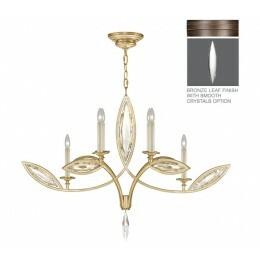 Additional Information: Shade-Bare Lamp With Hand Cut Faceted Crystals.